You know the old saying "no event software is an island?" Ok ok, maybe that’s not exactly it, but the sentiment is true. We wanted to focus on the parts of event management that we're best at, so we're bringing along some incredible partners who pick up the pieces that are outside of our wheelhouse, all seamlessly integrated. We call it the Event Tech Tribe. TRC offers a complete suite of onsite event technology products, including onsite badge printing, attendance tracking, access control, and lead retrieval. These products work together to deliver an exceptional attendee experience, while collecting the data that meeting planners need to measure event success. Combined with industry-leading project management and support, TRC allows event planners to forget about technology and instead focus on their top priority: attendee experience. 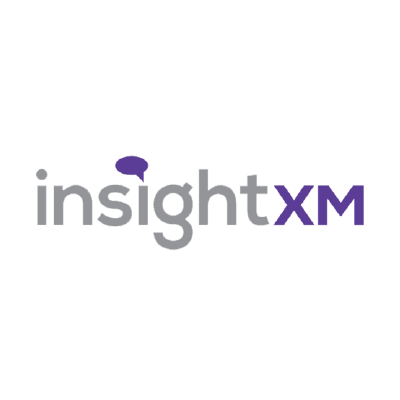 InsightXM is a new business intelligence platform that provides teams with on-demand data science solutions. Our platform helps non-technical teams securely integrate and manage data, then easily uncover precise insights and opportunities, as they need it. 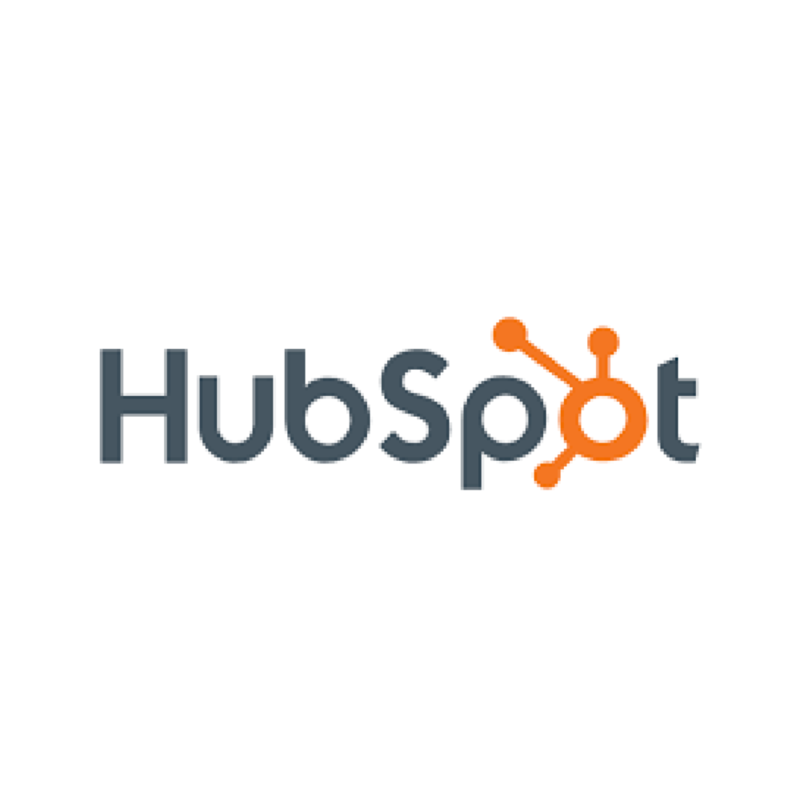 HubSpot is inbound marketing and sales software that helps companies attract visitors, convert leads, and close customers. Create content, optimize it for search engines and share it on social media. Then engage your prospects with landing pages, calls to action, personalized email and a personalized website. That's how you market to humans. That's inbound marketing. Glisser is a powerful solution for sharing content, engaging audiences and collecting useful data during your event's speaker sessions. It pushes presentation slides to audience smart-devices in real-time, and integrates live polling, digital Q&A and social media feeds. Audiences become participants, and you get a wealth of feedback. Glisser integrates into Swoogo mobile for a seamless delegate experience. Hubb is a software platform that helps conference and meeting planners manage and market content for their events. Hubb automates the processes surrounding event content management, freeing time for managers to focus on strategic planning and more efficient execution. Hubb streamlines speaker and session management and ensures a consistent participant experience, from registration to session feedback. Meetingselect is specialized in meeting management and offers the largest meeting distribution system and online venue sourcing & meeting booking tool with more than 500.000 meeting spaces worldwide. Venues range from traditional hotels and conference spaces to unique venues such as farmhouses, country houses and castles, golf clubs, villas, museums and ships.